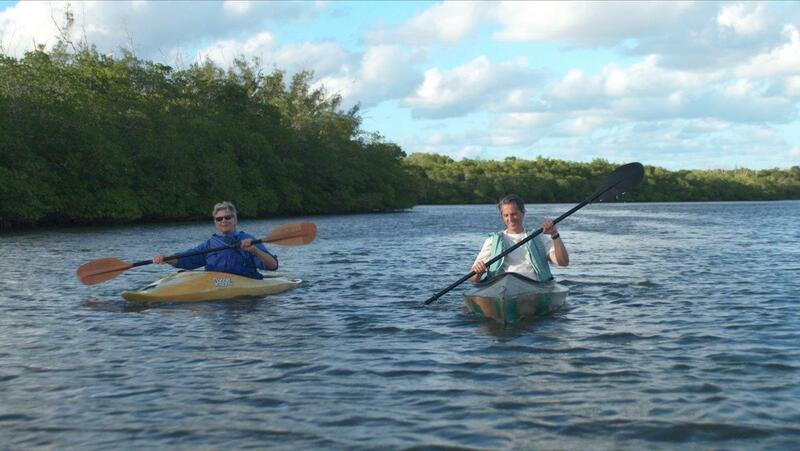 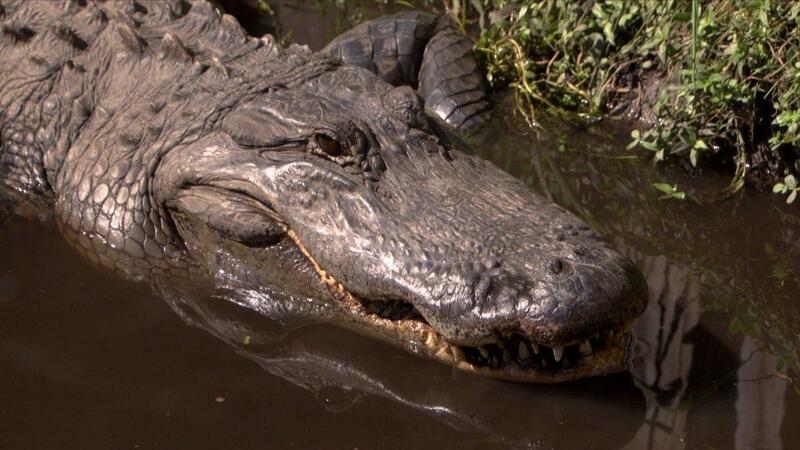 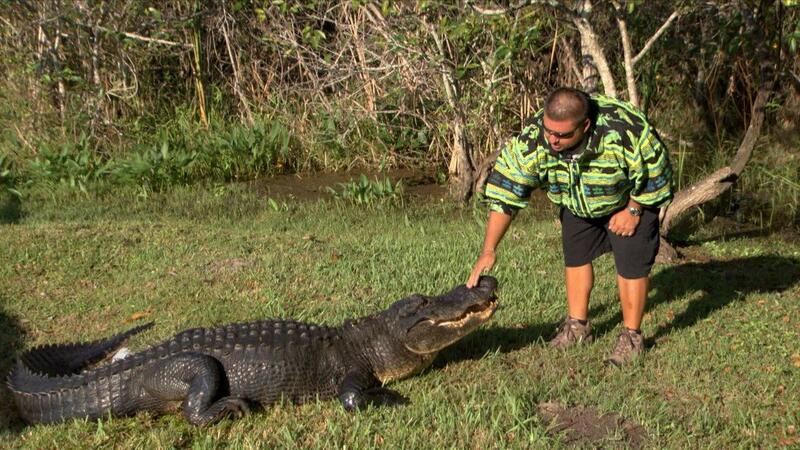 BATTLEGROUND EVERGLADES explores the struggle to save one of the world's most revered wetlands: Florida's Everglades. 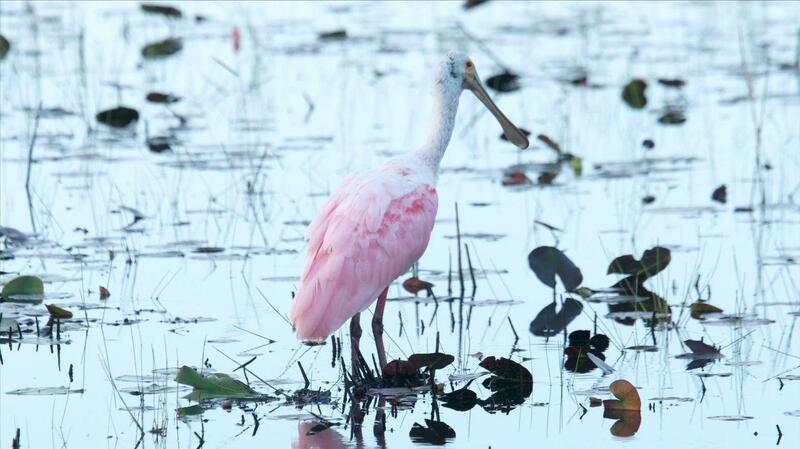 Devastated by a century of drainage and development, the entire Everglades watershed is suffering from man-made pollution, habitat destruction and species decline. 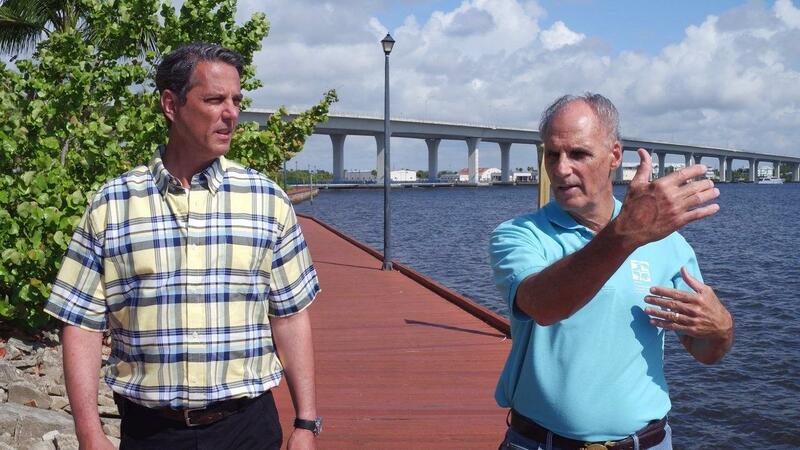 Many of these challenges are also facing other wetlands and waterways across the nation. 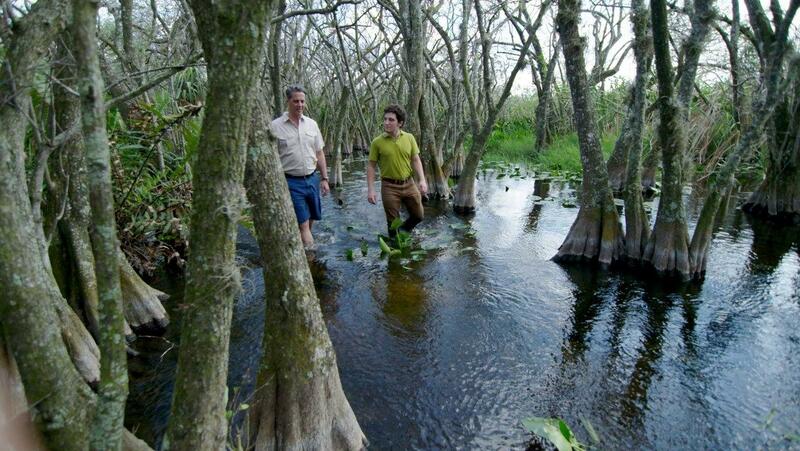 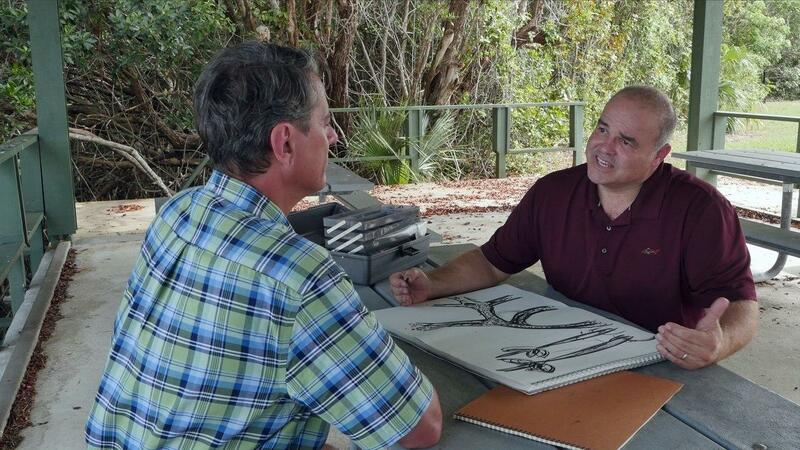 This series follows one of the most dramatic chapters in the long history of Everglades restoration. 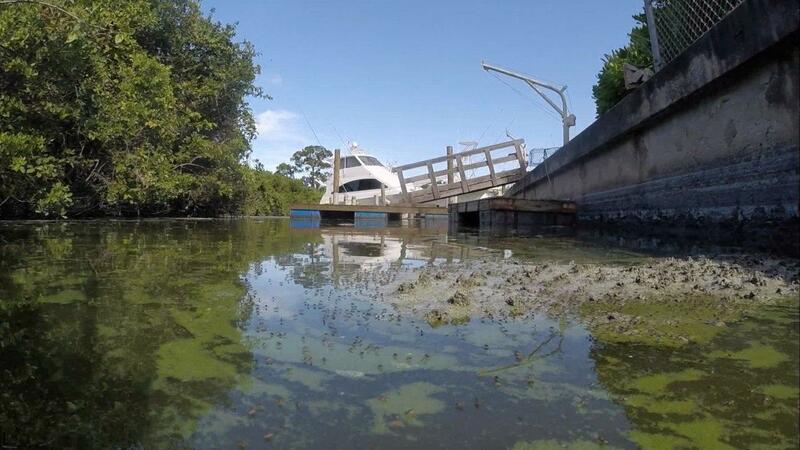 An enormous outbreak of toxic algae choked delicate estuaries and rivers on Florida's East and West coasts in 2016. 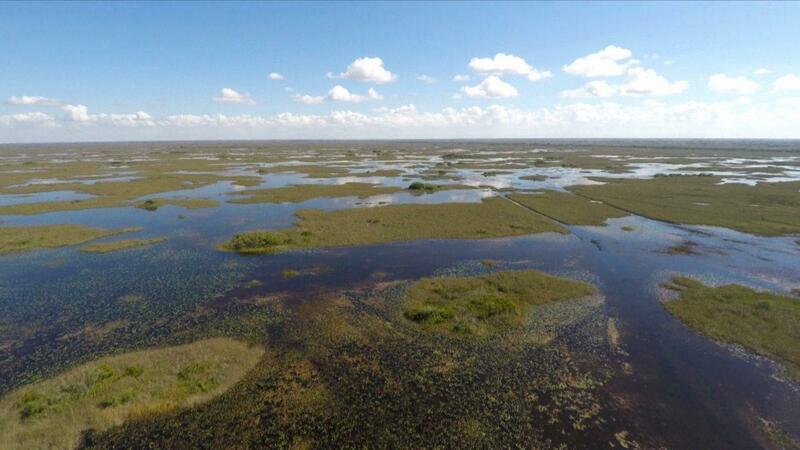 From the outcry of environmentalists, to the political fight with powerful agricultural interests, BATTLEGROUND EVERGLADES takes an in-depth look at all sides of these critical moments. 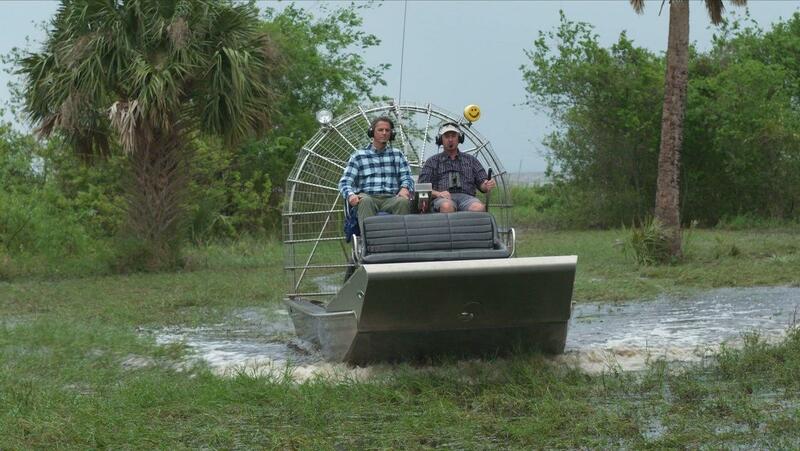 BATTLEGROUND EVERGLADES also examines other threats to Florida’s ecosystem, including sea level rise, invasive plants and animals destroying delicate habitats and native species, and the struggle to restore Lake Okeechobee, the liquid heart of the Everglades system. 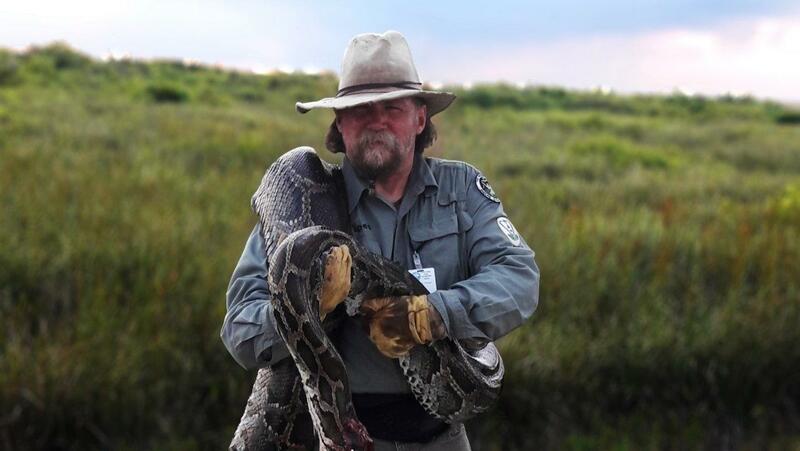 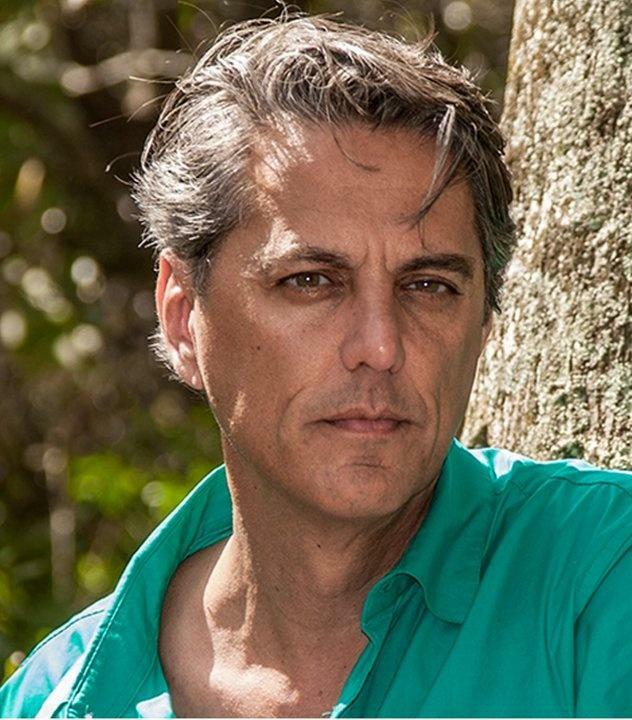 Hosted by Charles Kropke, author and well-known Everglades expert, the series showcases dramatic challenges and innovative solutions to restore this World Heritage Site. 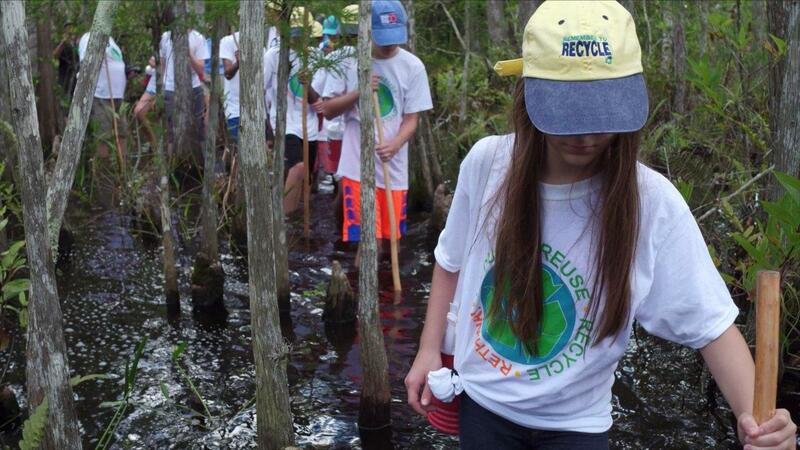 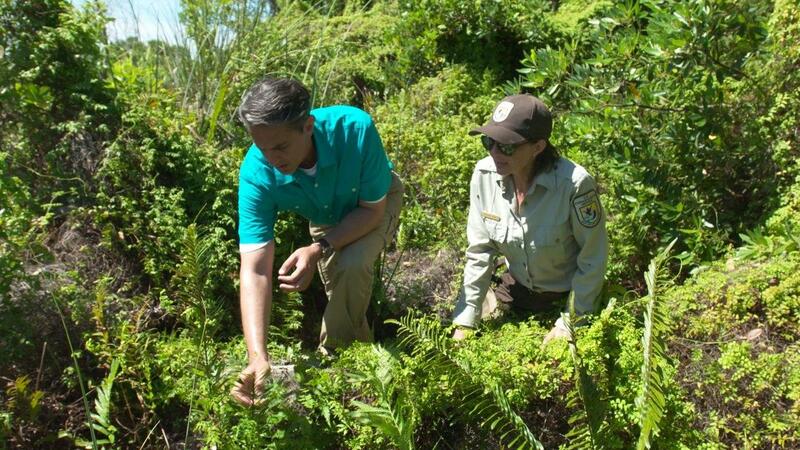 As more and more countries battle algae outbreaks and enormous environmental issues, the Everglades is poised to become a beacon of learning and hope.